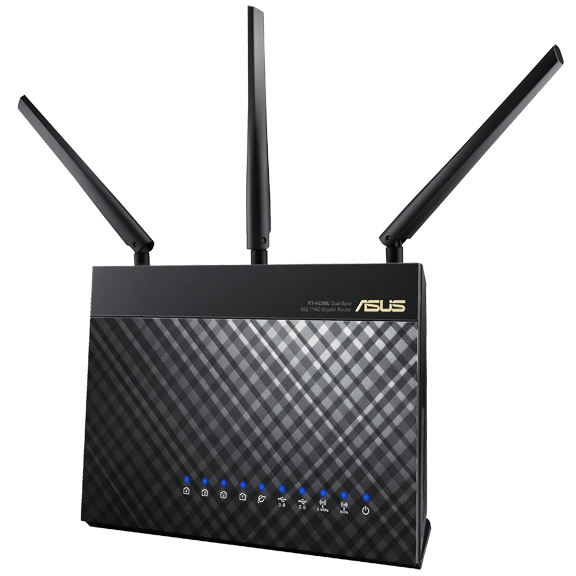 This is the latest firmware update for the Asus Dual-Band Wireless-AC1900 Gigabit ADSL/VDSL Modem Router. ASUS DSL-AC68U/R Firmware version 3.0.0.4.376_2072 (This product supports both Annex A and Annex B). Enhanced CSRF protection issue of login page. Enhanced protection of cross domain request. Removed unnecessary contents in some XML endpoints. Removed some weak ciphers of SSH. Added setting source IP in port forwarding rule. Enhanced G.INP control for UK ISP Sky Broadband. Fixed wrong configuration if change WAN from ATM PPPoA to PTM PPPoE. Fixed enter sleep mode incorrectly. Fixed “Smart Sync” related issues. Fixed wrong redirect link in network map. Fixed "MAC clone" issue via HTTPS. Removed WPA/WPA2/WPA-AUTO Enterprise for Guest Network. Added DoS Protection FAQ link. Fixed compatibility issue with Chrome browser.